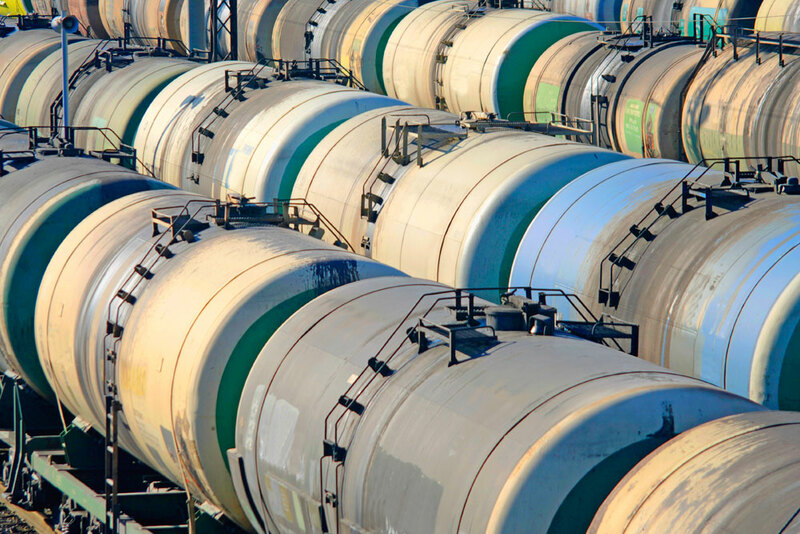 New tank car rules effective May 1, 2015 were announced by the Department of Transportation. The rules were made available in a joint announcement made by US and Canadian regulators and were tougher than expected; they included more expensive brake systems and sturdier tank car specifications, for example. Shippers all over the US and Canada are slowly learning what this will mean for their businesses. 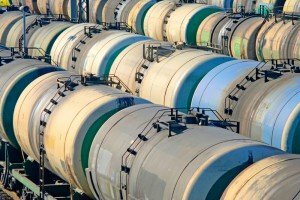 Many others are raising concerns over shop capacity and time limits which will result in tank car shortages, ultimately impacting consumers and the economy. Still more controversy is arising over the mandated ECP or Electronically Controlled Pneumatic braking systems. What will all this mean to your business and your freight costs? In order to save every penny possible, let an experienced third party with objective eyes review all of your freight expenditures for any unnecessary overpayments.